Buying a home is going to be the biggest purchase you will make. A home inspection, is the best investment you will make. It is better to spend $350 – $400 on a home inspection than $200,000 on a home that ends up being a money pit. 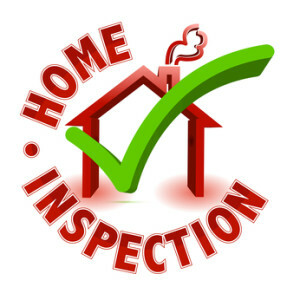 A home inspection is a visual inspection of a home including all systems and components. It should provide an overall evaluation of the general condition of the home. The purpose of the inspection is to detect major visible problems and unsafe conditions; it is not intended for cosmetic or aesthetic evaluation. The inspection and home inspection report are limited to visible and accessible aspects of the building. A means and methods to improve or repair. A standard home inspection does not address building code items and a house cannot “Fail” a home inspection. All homes have problems and every problem has a solution. A typical inspection cannot be fully exhaustive, nor does it imply that every component was inspected or that every possible defect will be discovered. For example when the property contains a number of similar items (such as electrical receptacles, switches, hardware, locking mechanisms, etc.) a representative of each should be inspected. Inspecting the typical house is usually about three hours and sometimes more if its older. As much as an inspection shows you “All the bad stuff,” it also is a tool for you to use to maintain and protect your investment, to protect your home. The value in an inspection isn’t getting it done for the least about of money. It is about getting a thorough and detailed inspection and report that will help you service your home for years to come. Inspections shouldn’t just be for that day they should help you with maintenance and improvements for the future. Are you familiar with this style or type of home? 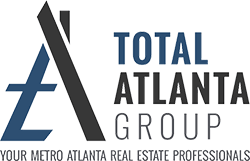 What is your specialty – residential or commercial? How many years have you been a home inspector? What professional organizations are you a member of? For example like the American Society of Home Inspectors or National Institute of Building Inspectors. Do you offer a guarantee in writing? Do you provide an extensive home inspection report with pictures, summary sheet, and full explanation of all components of a home?